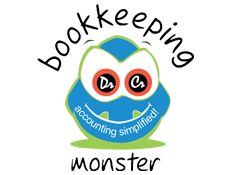 Bookkeeping service leads your business to success! Is outsourcing for big firms only? How can a small business benefit from outsourcing? Outsourcing Accounting services- A way to enjoy big gain!